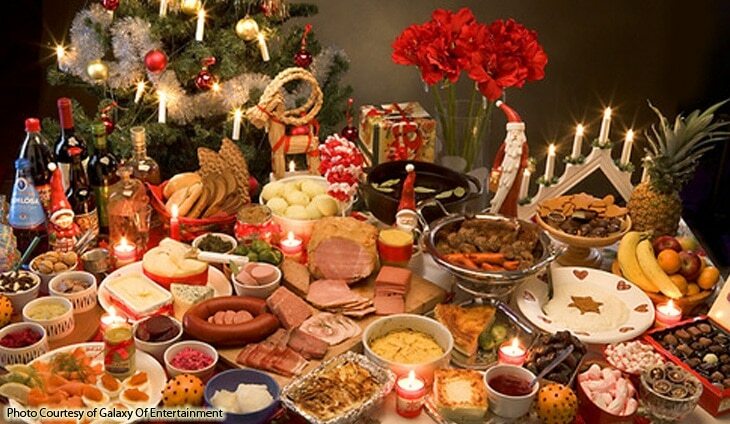 When it comes to Christmas, no one celebrates it better than the Filipinos. Philippines is known for celebrating the longest Christmas season in the world. 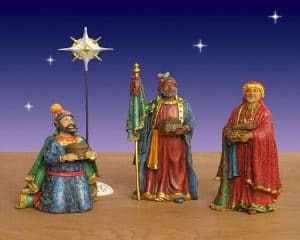 As a matter of fact, you’ll already feel its season once the “ber” months hit your calendar and it officially ends on the Feast of Epiphany (Three Kings) on the first Sunday after the New Year. While Christmas is a holiday celebrated worldwide, some Filipino traditions uniquely embraced and have transformed into something that can totally call “ours”. Below are the customs and traditions that are uniquely Pinoy. There is no other country that celebrates Christmas longer than the Philippines. As a matter of fact, once the “ber” months set in, Filipinos will begin decorating their houses, establishments, and streets with gleaming displays, huge Christmas trees, and astounding decorations. Aside from that, you’ll start hearing timeless Jose Marie Chan Christmas classics as well as different Christmas carols in shopping malls and on the radio. Parol or also known as Philippine lantern is a unique Filipino decoration traditionally made from colorful papers, bamboo sticks, and shaped-like five-pointed star. In 1928, these lanterns were originally designed to help villagers find their way to chapels and churches to pray. Also, these lanterns are used to further enhance the spirit of Christmas. 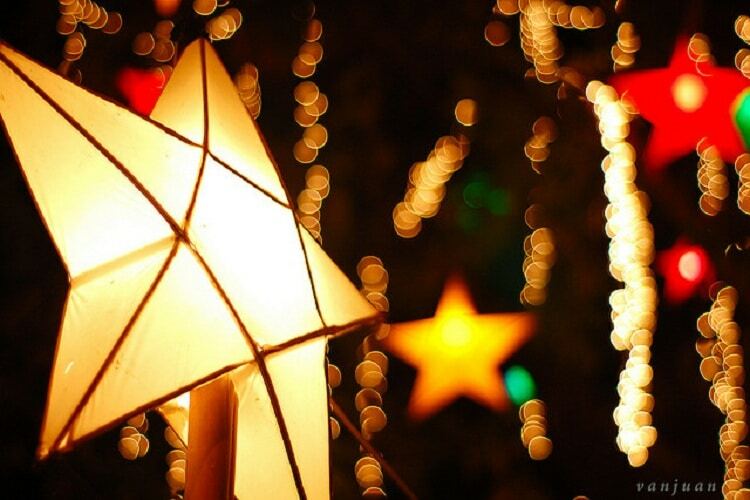 Putting up parols in homes, schools, establishments, offices, and schools is a common Filipino tradition. 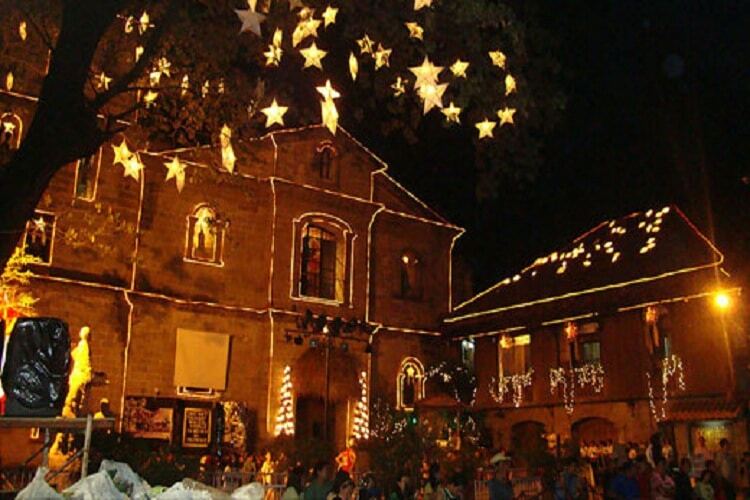 Completing the Simbang Gabi or Misa de Gallo is in almost everyone’s bucket list. It is a tradition originated in the early Spanish colonial period as a practical compromise for Filipino farmers who began working before sunrise, to avoid working in the fields under the heat of the sun. Simbang gabi is a nine-day series of masses to honor Blessed Virgin Mary. 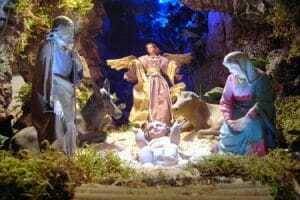 The mass starts from December 16 to Christmas eve. Filipinos wake up before the crack down to attend the mass in hopes of having a granted wish once they complete the nine days. 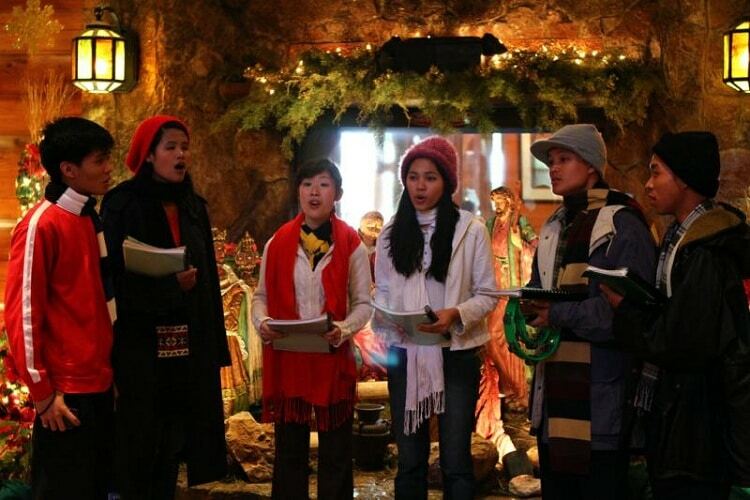 Like any other countries, Christmas is celebrated with songs and praises. Usually, in the Philippines, group of people would fill the streets visiting houses with their instruments like tambourines and guitars singing their favorite Christmas songs. Then after the homeowners reward the carolers with money, they would sing their words of thanks. 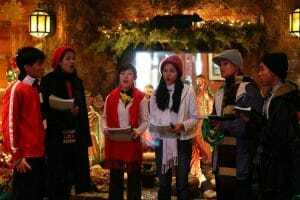 Recently, caroling has become a fund-raising activity by private organizations and Socio-economic groups. “Panunuluyan” is another Filipino tradition ob served in some provinces in the Philippines. 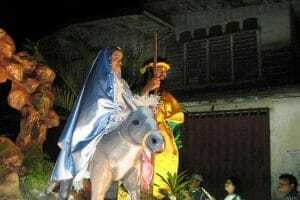 This tradition is similar to Mexican Posadas where the journey of Mary and Joseph in search for shelter while Mary was pregnant is being re-enacted. In the Philippines, the re-enactment is done on the eve before Christmas. After the midnight mass on Christmas, everyone’s looking forward to this event. Noche Buena is a grand family dinner and a hearty feast full of delicious Filipino food such as lechon, pancit, ham, queso de bola, and a lot more. This has also been a favorite family tradition in the Philippines. 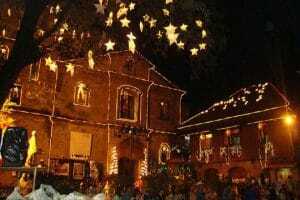 Aguinaldo is a common tradition for every Filipinos to visit their relatives during Christmas day. Kids often wear their finest clothes when visiting their relatives. During the visit, kids would practice the old-age tradition “mano” as an act of respect to elders. 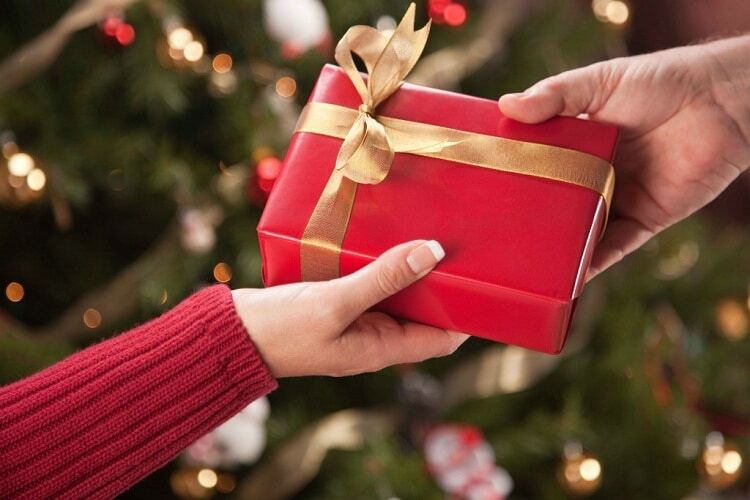 For the most part, they are rewarded and presented with gifts like toys or money by their relatives or godparents. This is when they receive their “pamasko”. These gifts are popularly called as “Aguinaldo”. Speaking of gifts, another adaptation of Secret Santa is called “Monito Monita”. 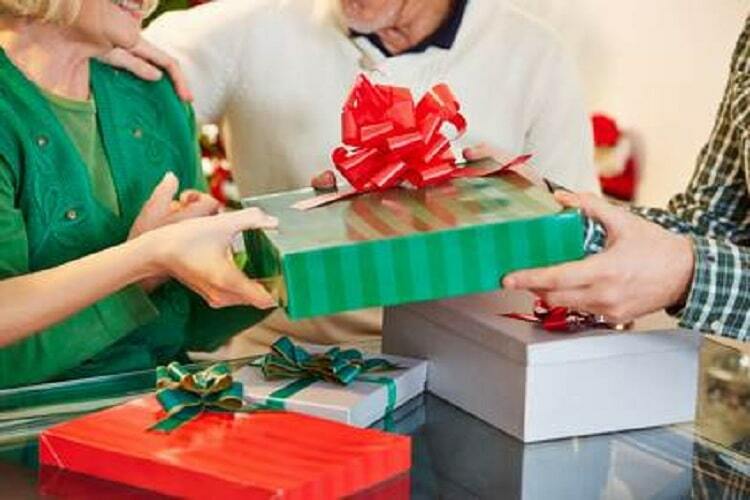 It is a form of exchanging gifts where every participant has his or her anonymous gifts. This is usually done during Christmas parties in schools, houses, or offices. 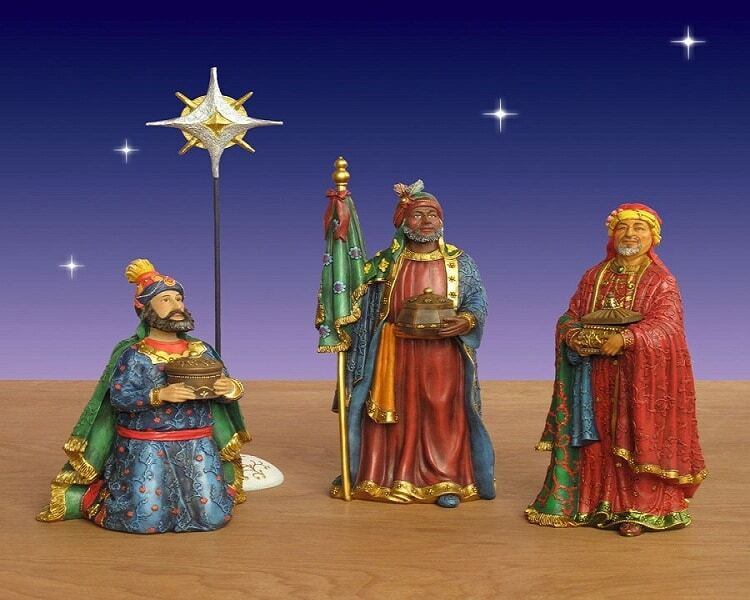 Three Kings is a religious event in the Philippines celebrated with a mass, every January 6. It also marks the end of the Christmas season. The celebration of Epiphany is also known in the Philippines as “Pasko ng matatanda” (feat of the elderly) to honor the senior citizens.